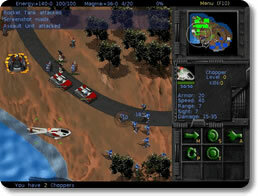 Strategy games where the action unfolds in "real time". The opposing computer or human players do not wait for you before initiating action. 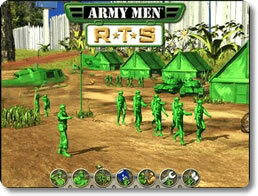 Army Men RTS (pc) - Command squads of green soldiers and vehicles! 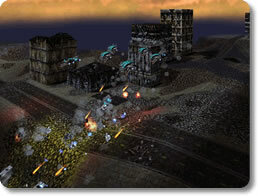 Bos Wars (pc) - Overthrow the evil dictatorship in this intense RTS title. 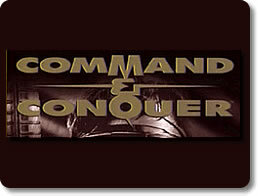 Command and Conquer Gold (pc) - The RTS classic now a free download! Glest (pc) - Build and conquer in this free real time strategy adventure! Savage - Battle for Newerth (pc) - An action-packed Real Time Strategy Shooter game! 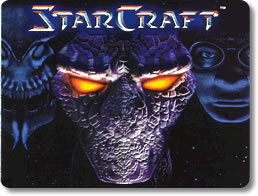 Starcraft (pc) - Control your army wisely and crush your enemies underfoot! 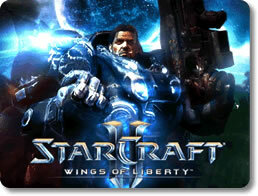 StarCraft II: Wings of Liberty (pc) - Test your strategic and tactical might! Warzone 2100 (pc) - Customize your own vehicles in this deep RTS!